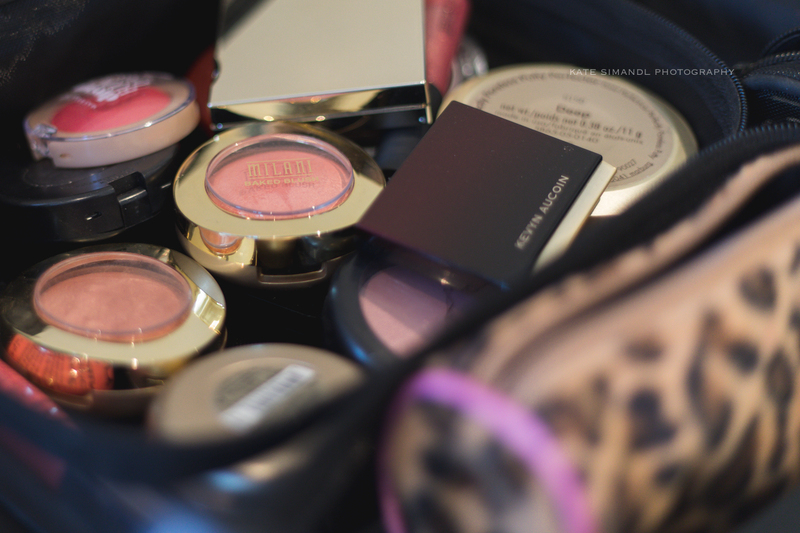 Before you go shopping, take a hard look at your current makeup collection. Has that mascara seen better days? Does that lipstick actually dry out your lips? Toss what you are not reaching for, products that are old or have an odor. Next, think about your go to look- is it professional and work appropriate? You may need to make some tweaks. For example, you find your makeup does not last throughout the day, or you have last minute meetings and you find you don't have time for touch ups. Adding something like a makeup setting spray coupled with a primer can make your makeup last twice as long. 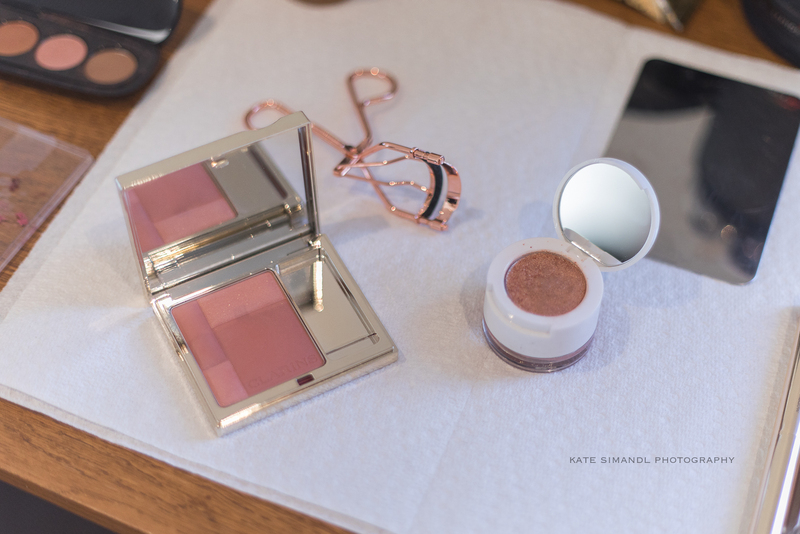 Adding thoughtful items that address your concerns will motivate you to follow through with your makeup routine and is a better use of your time and money. Having a professional, go with everything look that you can wear to work is essential. Depending on your workplace, this will be different for everyone. What a yoga teacher wears to her class will be different than the advertising executive. Booking an in-store consultation is a good idea. You don't need to plan on buying everything that day, but it will give you an idea of what you may want to add to your collection, or things to avoid. For women looking for more help with makeup, I recommend a makeup lesson. Most of my clients are professional women looking to learn the basics of an everyday look. A list of products and tools as well as recommendations is provided with every session, and is a great tool to guide you in your shopping for the future, which leads us to our next step: making a list. Creating a list will give you an objective when you go makeup shopping, and will give you a starting point when you enter the store. We all get distracted by shiny highlighter palettes, but who really needs more than one of these for their day to day life? Once you have retrieved the products you were after to complete your work look, than you can have a look and a play at the new launches or other goodies that are on offer. Everyone is different and has different needs when it comes to skincare and makeup. That is what the store associates are there for, so use them! If they recommend something to you, ask them why they like it. Tell them what you have and what you are missing and they can make pointed suggestions, which will help streamline all the options that are available.